Last month, more than 250 Nigerian schoolgirls were kidnapped by extremist militants and are reportedly being married off to their kidnappers in mass weddings. While they have not publicly claimed responsibility, it is strongly suspected that members of the militant Islamic movement known as Boko Haram — a group whose name means “Western education is sinful,” according to the Washington Post — are behind the abductions. Now in their third week of captivity, the girls are being failed by their government, which has made insufficient efforts to rescue the girls. As a result, their families have taken recovery efforts into their own hands. 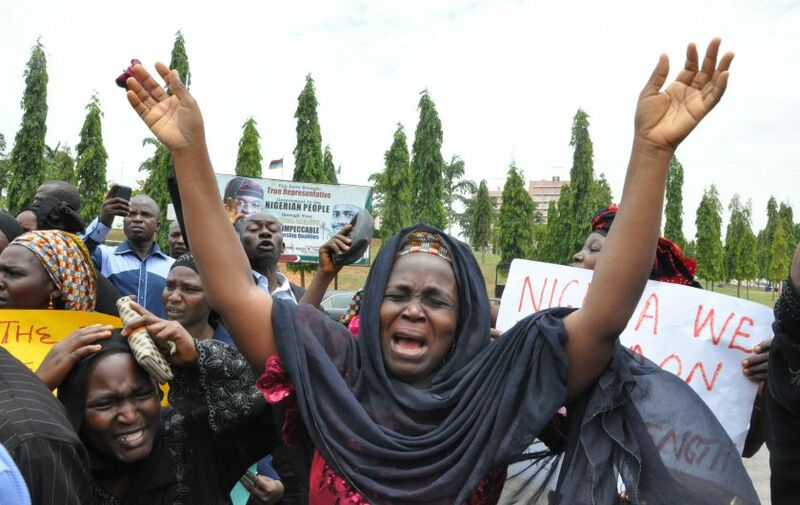 As PolicyMic recently reported, the mothers of the missing girls marched to Nigeria’s capital, demanding the government do more to help them. The missing girls’ parents have also led their own search team through Sambia Forest, near the school where the girls were taken. Not surprisingly, the protests have spilled over from the streets to the Internet, with online campaigns demanding the Nigerian government take action to #BringBackOurGirls and #BringBackOurDaughters. But governments have largely remained silent until now. Kerry did not specify exactly how the U.S. will support the Nigerian government, but one thing is for certain: the U.S. must set an example for the international community, moving beyond rhetoric to substantive action. Will it catapult other nations to likewise step forward and pressure the Nigerian government? Time will tell. 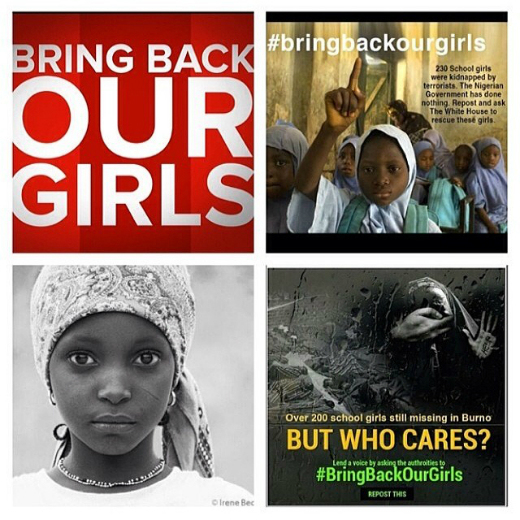 Meanwhile, it’s imperative that we join the groundswell of public support to #BringBackOurGirls. post, in my view its actually remarkable in faor of me. Helpful info. Fortunate me I discovered your site by accident, and I’m shocked why this accident did not happened in advance! I read this just a few hours ago. It’s unreal how so many people can just overlook something like this.